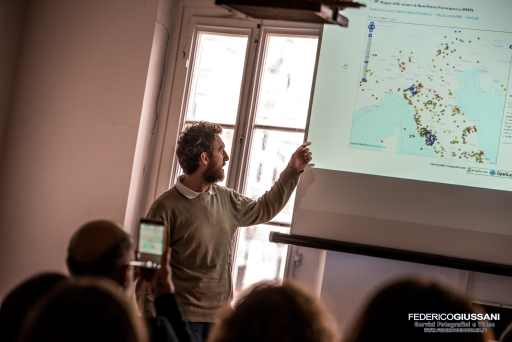 International Open Data Day in Tatti, Tuscany: how did it go? 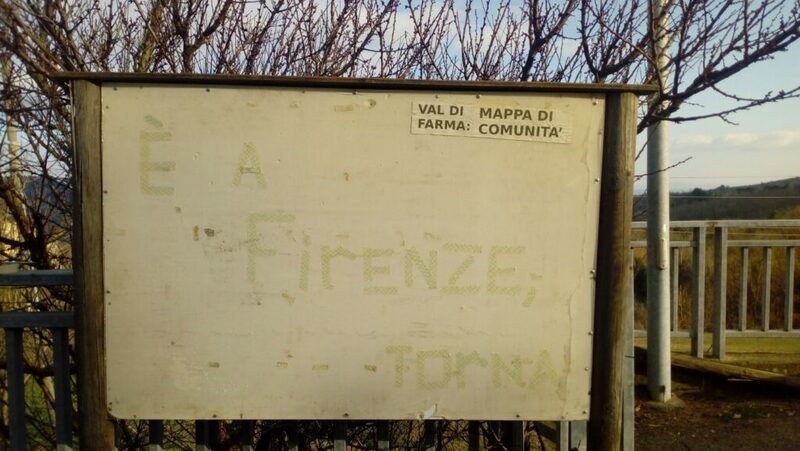 Dopo l’annuncio dell’evento sul sito pibinko.org e il rilancio de Il Tirreno ed. 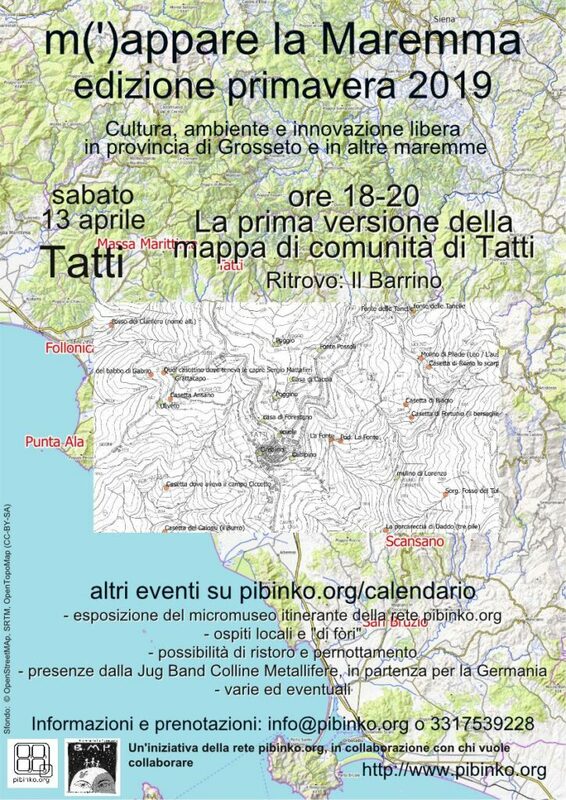 Grosseto, vediamo qualche fase saliente della giornata del 2 marzo 2019 a Tatti, frazione di Massa Marittima (GR), per la nona edizione dello International Open Data Day. 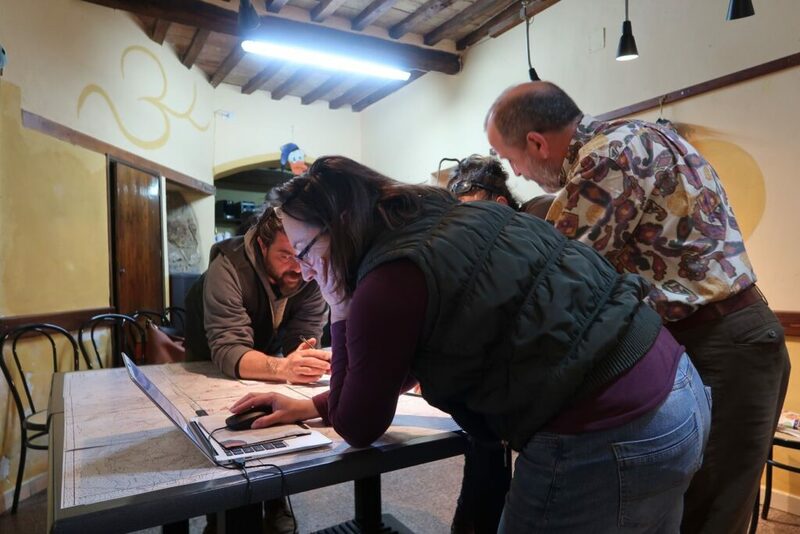 Tranne le prime due (di pibinko), le foto sono di Valeria Trumpy dell’Agricampeggio Ixtlan. …with a pool of experts to back them up. 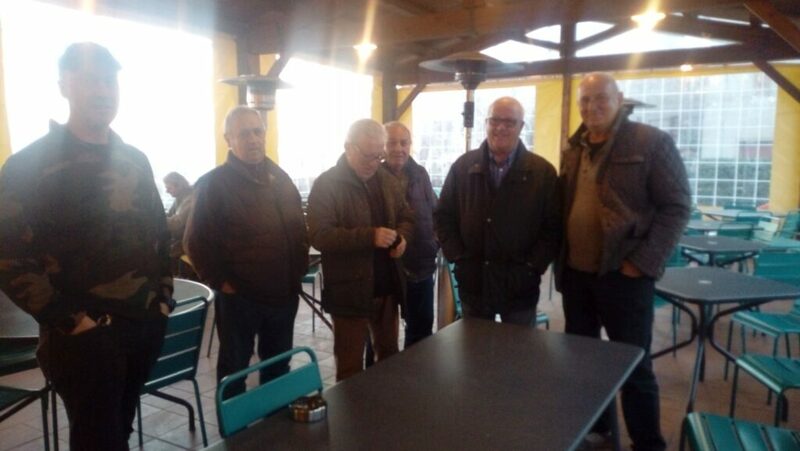 and more or less everybody interacted with each other…. This is a draft version of the points of interest recorded as of March 2, 2019 (not all names are displayed). On the top right, in blue, part of the Farma creek catchment. 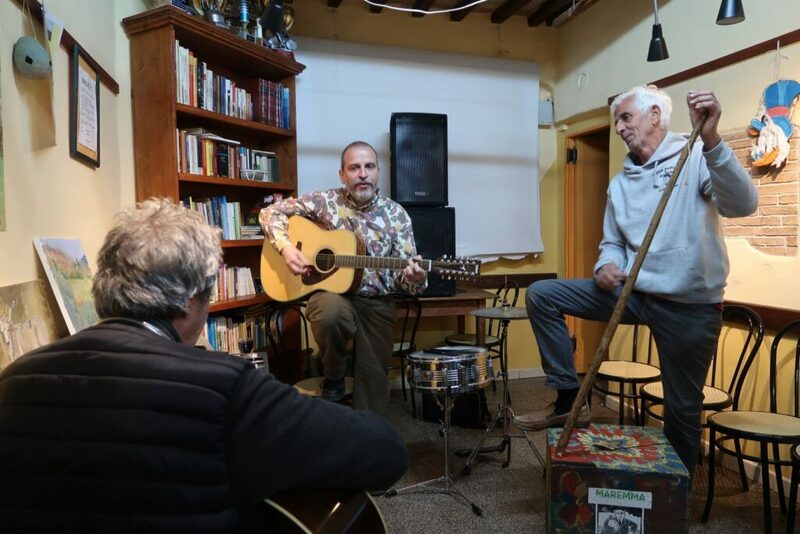 Kudos to Sergio Cappelletti, and all those who contributed to the success of this initiative. M’illumino di meno is a format created in 2005 by the famous radio show Caterpillar, aired by RAI Radio 2 to raise awareness on environmental sustainability, inviting activists, institutions and businesses to organize events on the same day (the Friday between end of February and early Marchh) to engage citizens with presentations, performances and other activities.. In this context On Friday, March 1st. 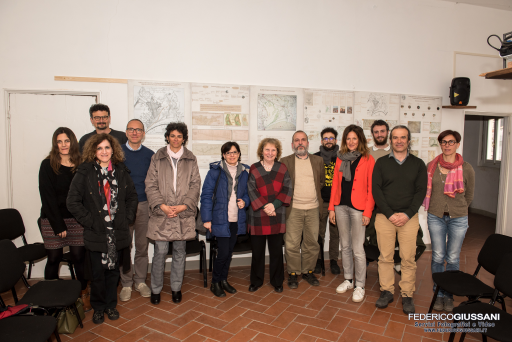 2019 the Municipality of San Vincenzo, Tuscany, will host in their premises of “La Torre”, the tower facing the marina (Piazza d’Italia 7) a presentation by the BuioMetria Partecipativa (i.e. 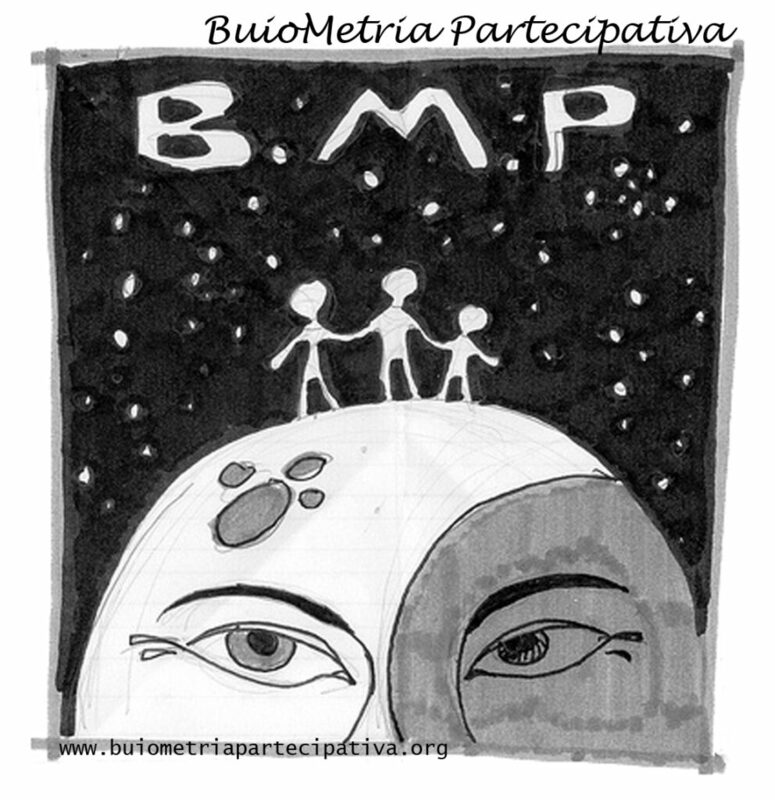 participatory night sky quality monitoring) project. 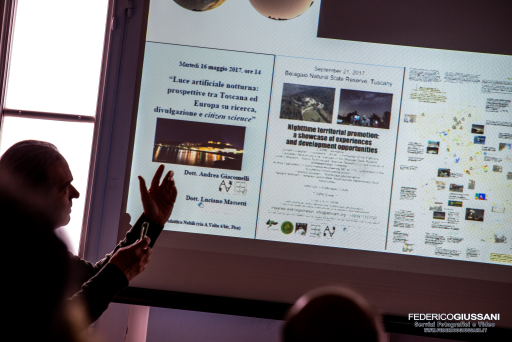 This was started in 2008 in Southern Tuscany as an environmental outreach and a citizen science initiative for the protection and promotion of night sky, and the mitigation of light pollution. 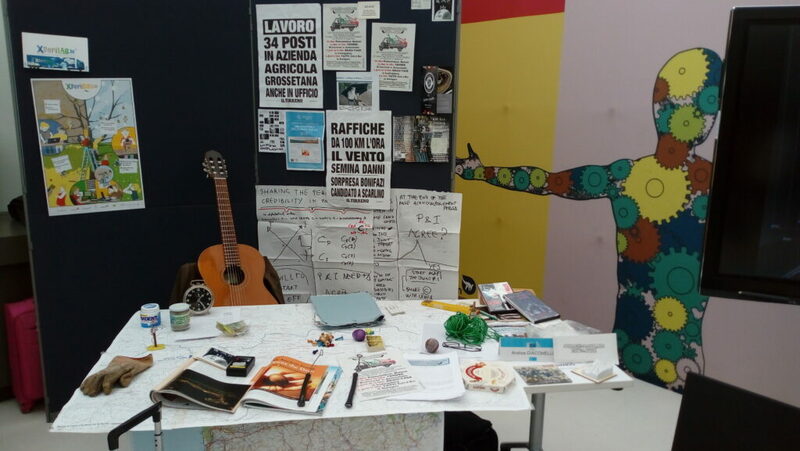 This is not the first time for BuioMetria Partecipativa in San Vincenzo: our first event was in September 2017, followed by two more in 2018. 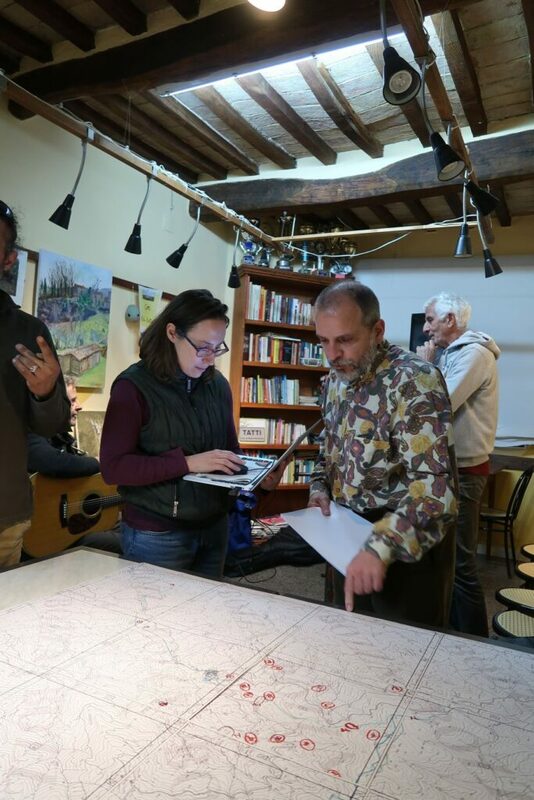 The March 2019 presentation, however, will be a substantially revamped event. 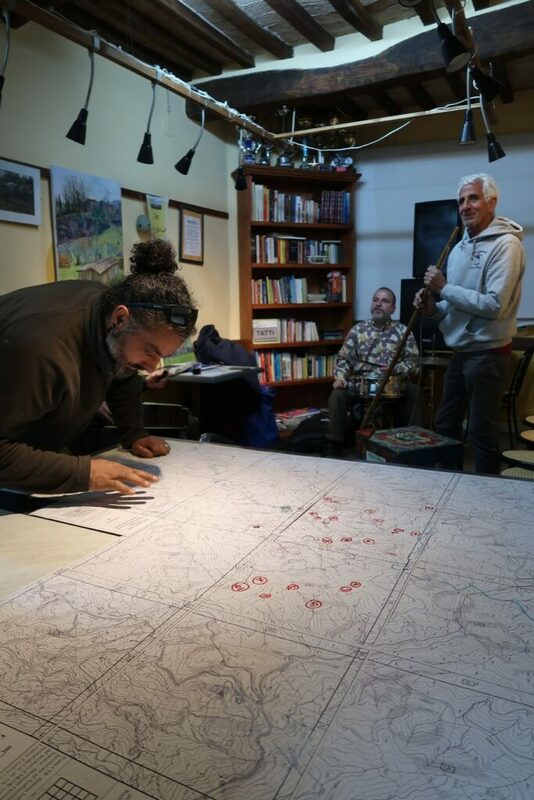 This is due to new interesting developments for the project, deriving from new national and international connections in the areas of research and community engagement. 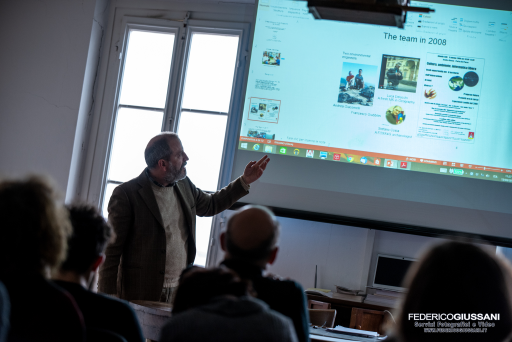 Also, we will be considering the topic of circular economy, which this year has been suggested as a key subject from the M’illumino di meno team. 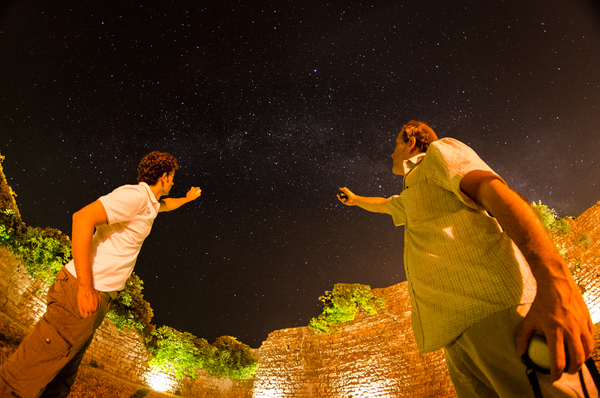 Federico Giussani (L) and Andrea Giacomelli (R) during a night sky brightness measurement demonstrations with a sky quality meter (renamed “buiometro” for the Italian audience). On Friday, March 1st in San Vincenzo the speakers/performers will be: Andrea Giacomelli, MS and PhD, creator and coordinator of the BMP project, Federico Giussani, professional nightscape photographer, and Simone Sandrucci, lead guitar for Etruschi from Lakota, and active with Giacomelli in the Metalliferous Hills Jug Band project, doing scientific and cultural outreach merged with rock blues music. 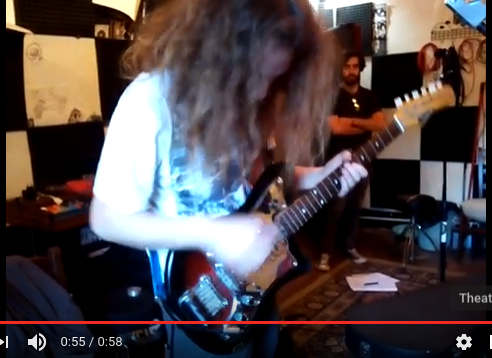 Simone Sandrucci, one of the lead musicians for the BuioMetria Partecipativa soundtrack with Etruschi from Lakota and the Metalliferous Hills Jug Band. 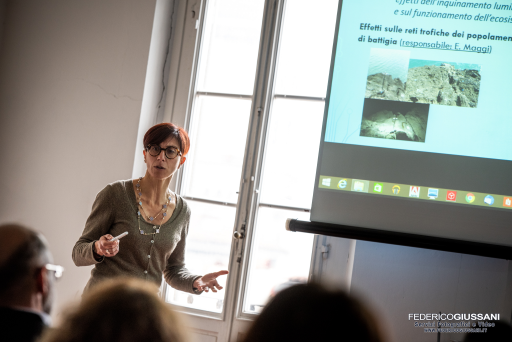 The March 1st event is following an interesting micro-exhibition held in Florence last week, where BuioMetria Partecipativa had various opportunities for visibility in relation to TourismA (a national fair on cultural and archaeological tourism). 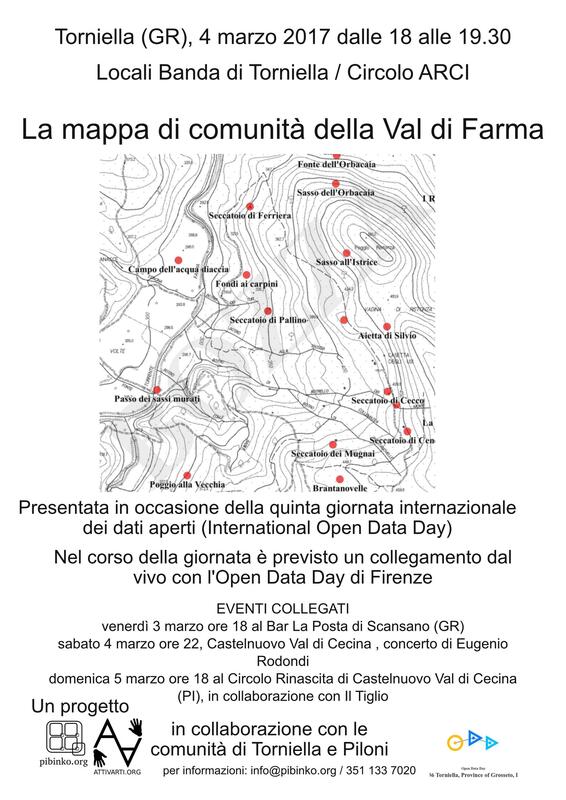 Furthermore, the Friday presentation is a precursor to an event which will be held in Tatti, a hamlet in the area of Massa Marittima (not too far from San Vincenzo, but inland), where the same team will be holding an event within the ninth International Open Day. 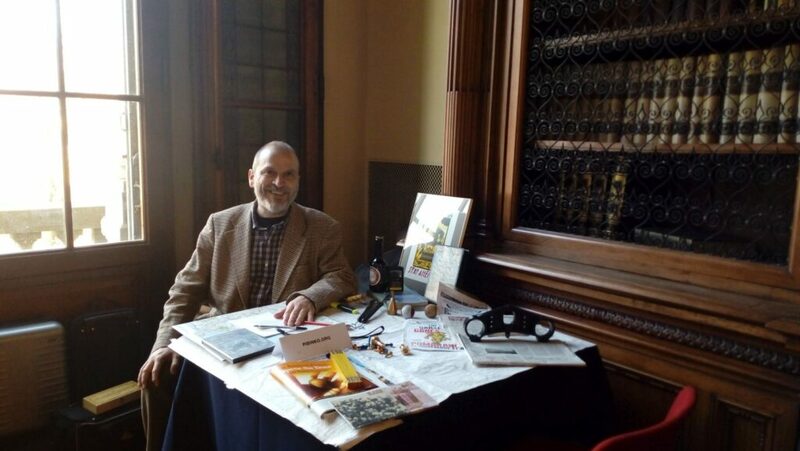 The catalog of the pibinko.org travelling micro-museum, Hotel Lombardi versio, Florence. 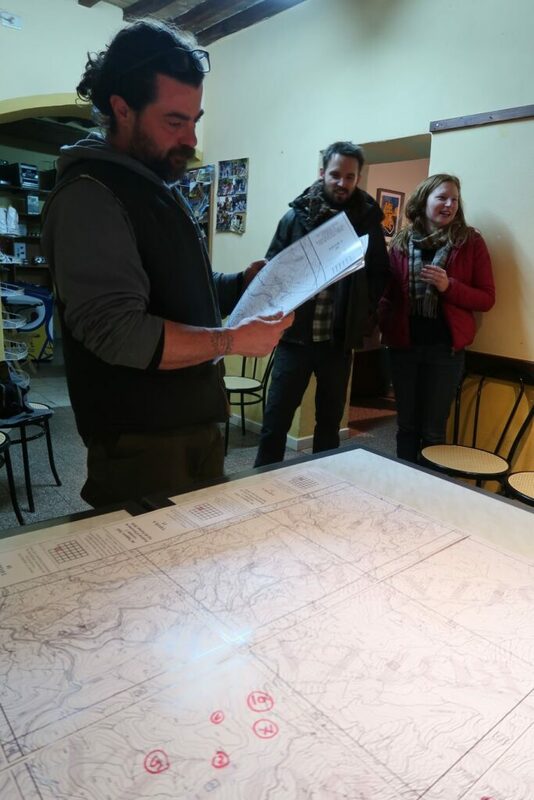 What is a drummer and PhD in Hydrology doing in Florence selling archaeological tourism destinations? 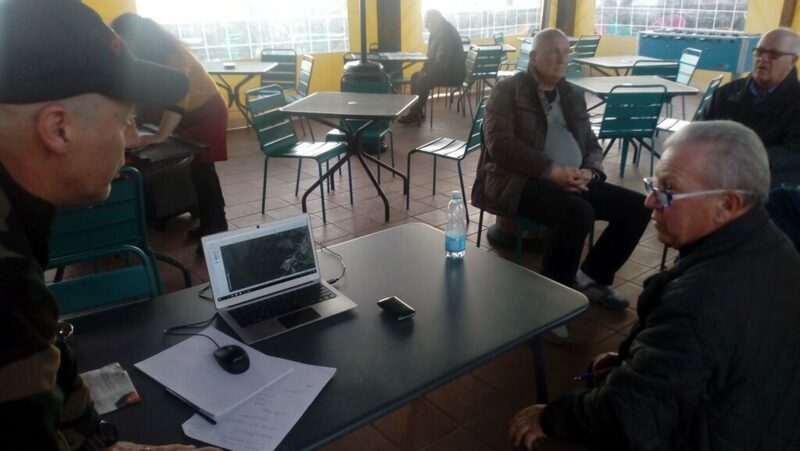 Jack O’Malley, drummer and scientific director of the Metalliferous Hills Jug Band, at the end of the preparation of the pibinko.org seller table at the “Buy Cultural Tourism” session at TourismA, the national fair of cultural and archaeological tourism. 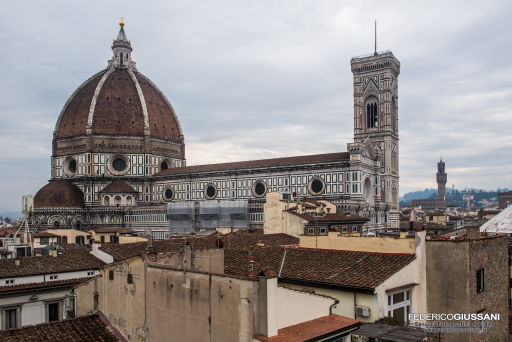 To appreciate what a percussionist and PhD in hydrology is doing by selling archaeological tourism destinations in Florence, you may read the English version of the press release from which an article from Il Tirreno Grosseto edition was derived on Feb 21, 2019. Or you may give five minutes of your time to browse random sections of the pibinko.org site. 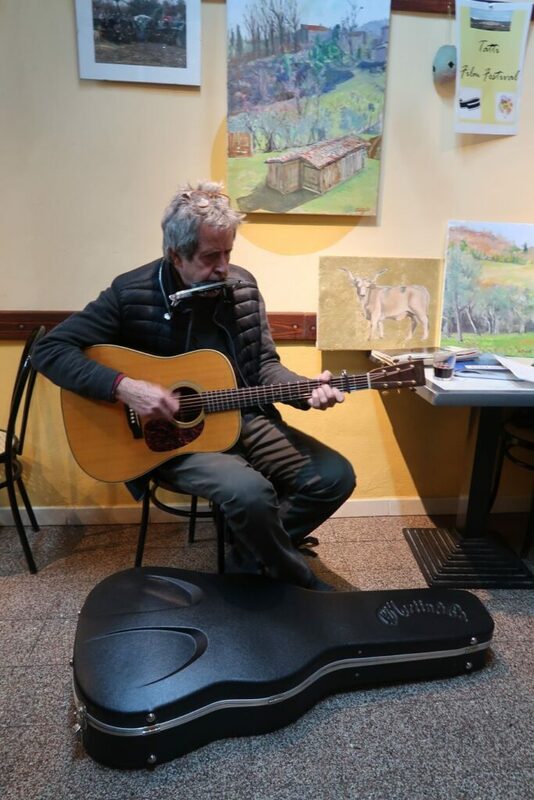 Kudos to the Comité Régional de Tourisme Nouvelle-Aquitaine for the picture, and to Colangelo for the assistance in setting up the set. 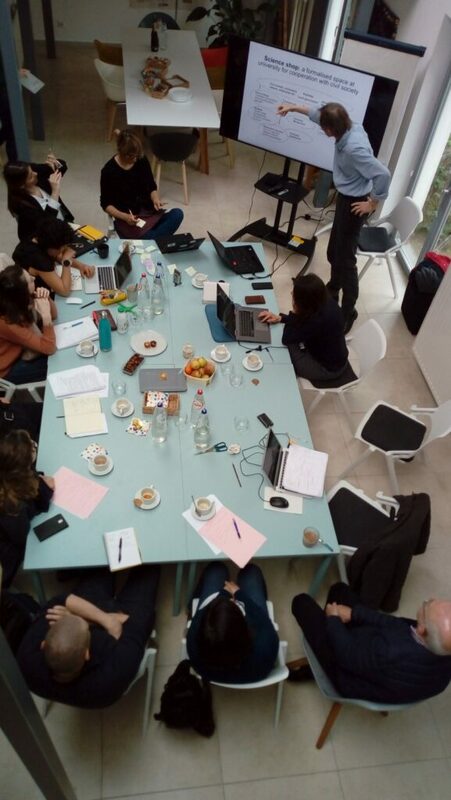 In the context of the European collaborations that we manage via the BuioMetria Partecipativa project, in 2017 we started to follow a working group concerning the update of the Green Public Procurement guidelines for road lighting and traffic signals. 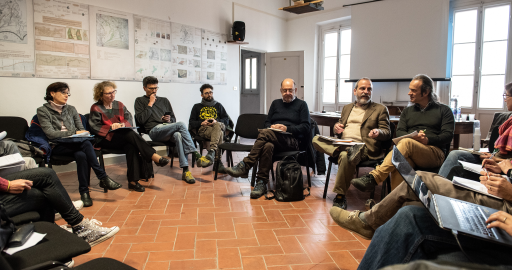 This group is coordinated by the Joint Research Centre (from its Sevilla, Spain, facility), and in the past 18 months is saw the active presence of several of the light pollution experts we know, together with experts from other domains. We are delighted to announce that the EU Green Public Procurement (GPP) criteria for road lighting and traffic signals have been published. Although lighting systems in general are great examples of potential win-win scenarios for the environment and public budgets, the setting of appropriately ambitious criteria for energy efficiency and durability has been a particular challenge due to the rapidly evolving nature of LED technology. Thanks to detailed input from some of you, including an in-depth analysis of the LightingFacts database using data from the last 6-7 years, it has been possible to present a tiered approach to minimum luminaire efficacy requirements in EU GPP criteria for the next 6 years. 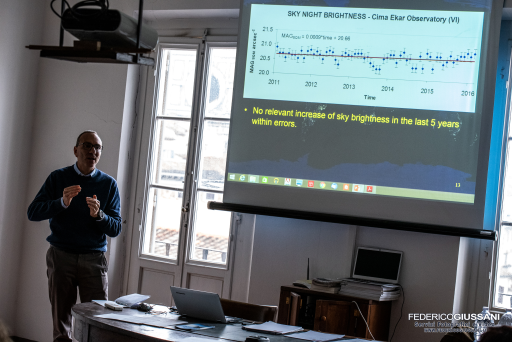 A novel and ambitious approach towards tackling the issue of light pollution has been taken, with requirements on both upward light output ratios and blue light emission being set. The emission of blue light is a particular concern with some LED lighting products and we are pleased to be able to promote a specially tailored metric for blue light (the G-index) which is much more precise and reliable than the commonly used CCT metric. 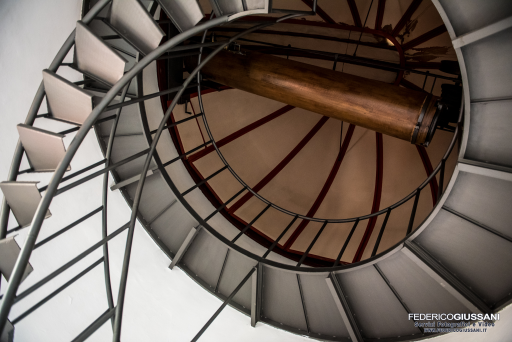 We must say that this was only possible thanks to the previous work of a dedicated group of stakeholders on this particular matter, so a special thanks to those of you involved in the light pollution criteria. We also have tried to emphasise the importance of durability aspects with LED lighting and to try to shed light (pun intended) on the general misconception that all LED lighting products have excellent durability. There are different quality specifications for different LED chips and durability depends a lot on the quality of the electrical components and appropriate luminaire design, not just on the lamp itself. In line with circular economy principles we are promoting more durable and recyclable products that are correctly labelled to aid in their future replacement, upgrading or disposal. 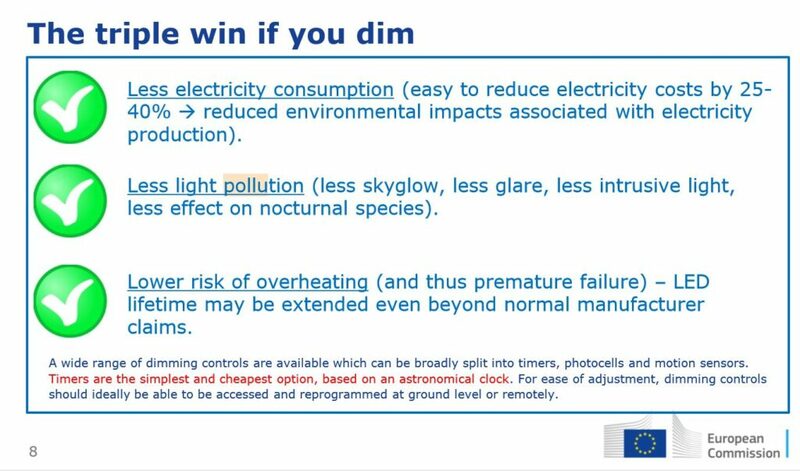 An excerpt from the presentation of the new criteria, highlighting the combined benefits of LED dimming.